StakeHaul is the future of peer-to-peer social betting. 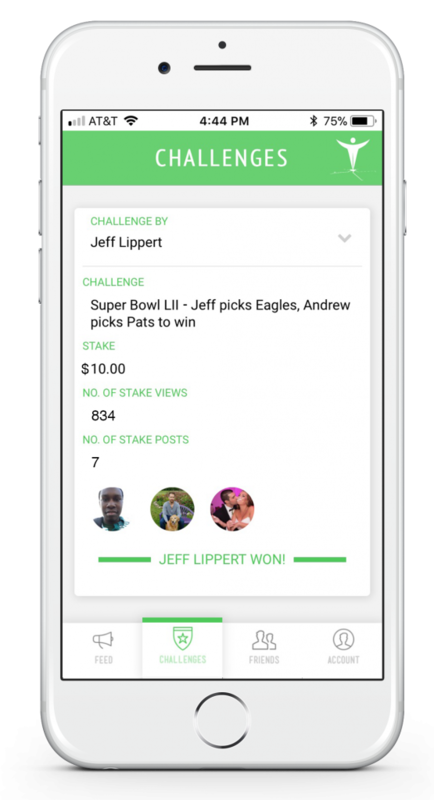 StakeHaul combines a top ranked P2P betting platform (available on iPhone and Android) with betting content to engage users like never before. Our unique value proposition is well positioned to take advantage of an evolving $150B betting industry.